If parents are prepared, the wilderness is no more risky than anything they do in the city. Sponsored by Seattle Children's Hospital. 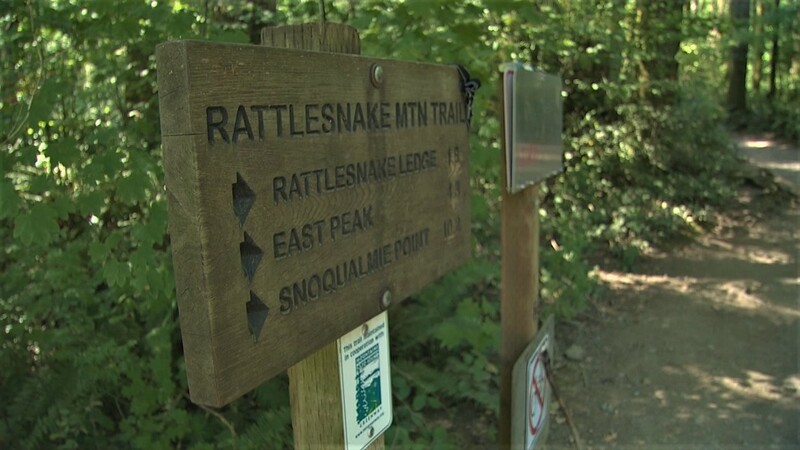 When Dr. Doug Diekema isn't in the emergency room at Seattle Children's Hospital, there's a good chance he's out on the trails. He developed a passion for the outdoors as a kid. One that he's passed on to his children and now wants to share with others. "I don't think there are many things that are better for kids than getting outside and enjoying some exercise in a beautiful place," said Diekema. 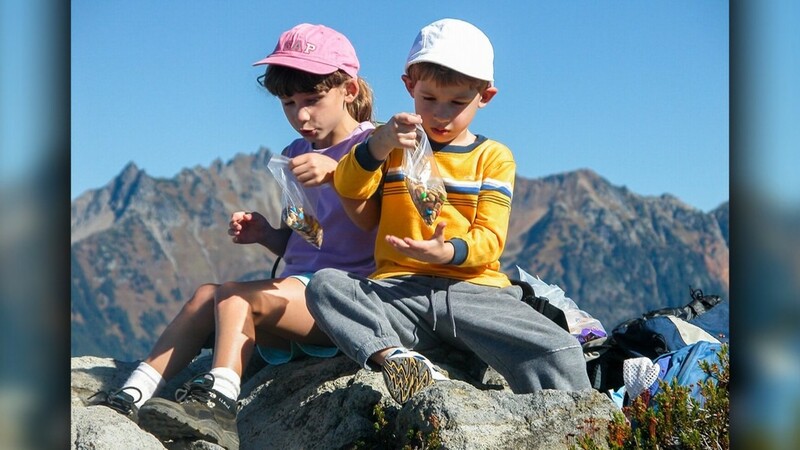 Hiking can create family fun for children of all ages. 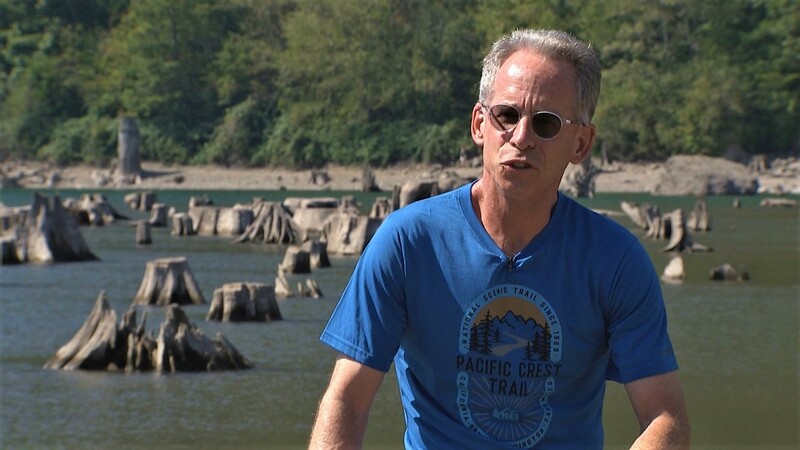 Seattle Children's Doctor, Doug Diekema, developed a passion for the outdoors as a kid. A passion that he has passed on to his own children and now wants to share with others. When the whole family goes hiking it's important to stay safe and that means preparing for every possibility. "For parents, I'd say it's no riskier than anything they do in the city but it's a different environment," said Doctor Diekema. He recommends parents carry a backpack with all the essentials for all those "what if" moments. Doctor Diekema recommends that you take your child's age in years and that's about how many miles they're going to be able to walk. So a three-year-old is probably going to be able to walk around three miles, a six-year-old around six. But it's important to stay safe and that means preparing for every possibility. Dr. Diekema recommends parents carry a backpack with all the essentials just in case. 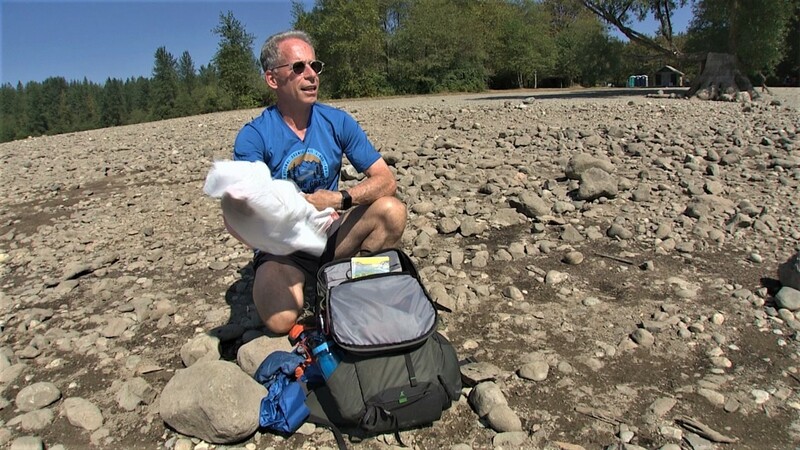 You'll want to bring water, snacks, sun protection, extra clothes, first aid kit, light source, compass, map and finally a garbage bag — but not for trash. "In a pinch, [if] I encounter somebody who's cold and wet, I can make a rain jacket," said Diekema. "I can stuff it with leaves and make a couple of holes for the legs to create a little sleeping bag for somebody to keep them warm." 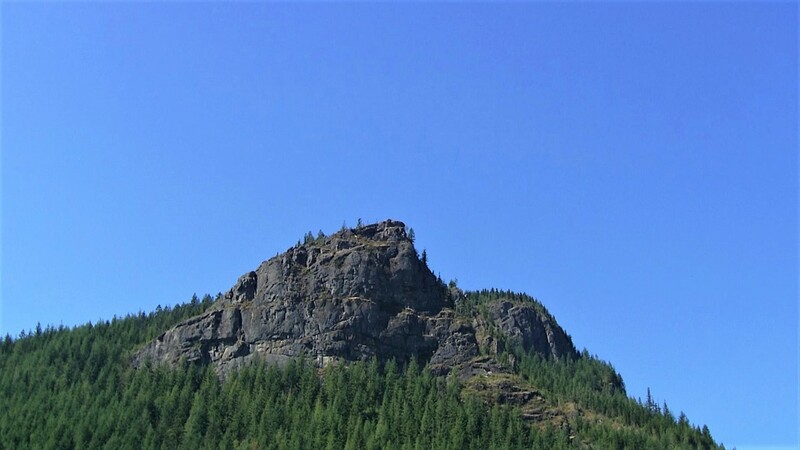 Another tip Dr. Diekema gives involves how long your hike should be. "As a general rule, you can take your child's age in years and that's about how many miles they're going to be able to walk," said Diekema. "A three year old is probably going to be able to walk around three miles and a six year old around six miles." Remember, the ultimate goal is to have fun. You want your kids to enjoy the wilderness and have a good time. This story sponsored by Seattle Children's Hospital. Evening celebrates the Northwest. Watch it weeknights at 7:30 on KING-TV Ch. 5 or streaming live on KING5.com. Connect with Evening via Facebook, Twitter, Instagram or Email.